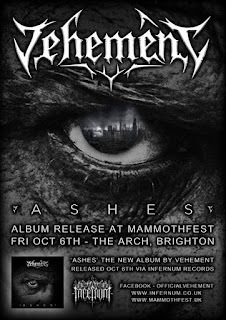 Brighton based extreme metal quartet Vehement release their sophomore album 'Ashes' on October 6th via Infernum Records, the same day that Vehement will open Mammothfest, sharing the stage with black metal icons, Rotting Christ and Tsjuder. 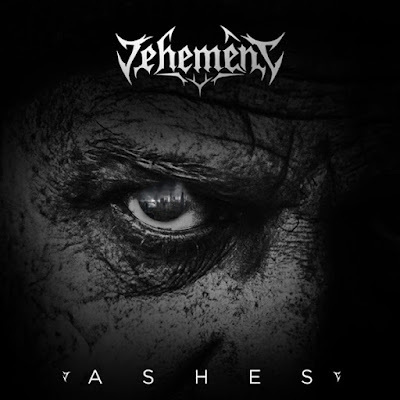 Vehement have been climbing upwards through the ranks of the metal scene in the United Kingdom for several years now, and since the release of their debut album 'Collapse' in 2013, the band have gone on to play notable events such as Bloodstock Open Air and Incineration Fest. Recently announced as the second signing to Infernum Records (home to fellow Brightonians King Leviathan) they are poised to unleash their second full-length offering upon the world. Guitarist Xysor explains: " ...as soon as ‘Collapse' was released we were straight into the writing process for ‘Ashes'. We began recording over a year ago, but after parting ways with bassist Nybras (on good terms I might add), I was doubtful we'd find anyone to fit the mould. Once we did however, in Ohtar, things got back on form and a new dynamic was discovered." 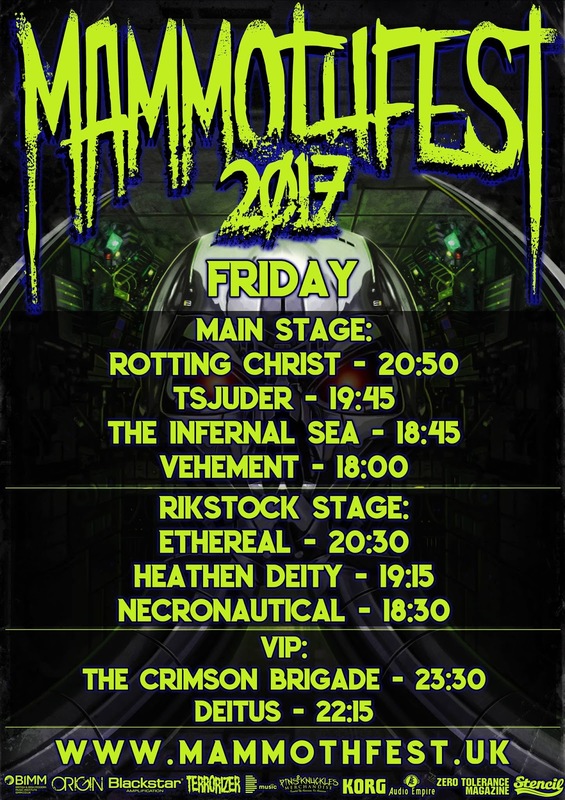 In 2016, after much deliberation, having declined previous years, Vehement took part in Metal 2 the Masses in Brighton and ended up at Bloodstock. 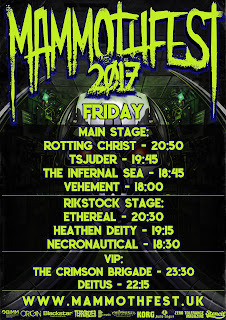 After the Bloodstock performance, the band really hit the ground running and lots more gig offers came in. 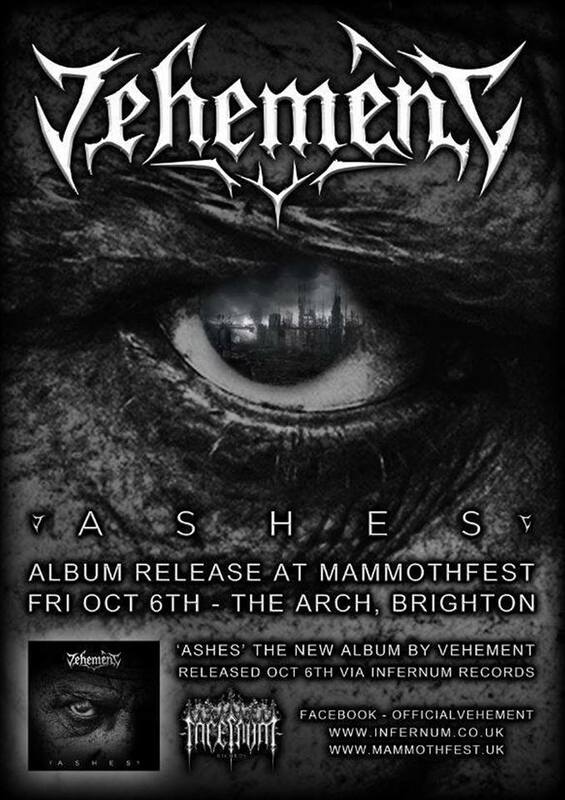 Vehement have been looking forward to playing Warhorns festival on September 22nd, as well as Mammothfest on October 6th, at which will be the official releasing of ‘Ashes' through Infernum Records. In the meantime, we're already working on the next one..."